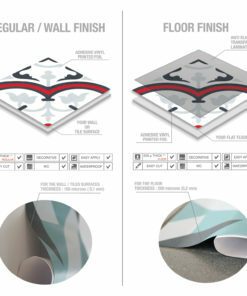 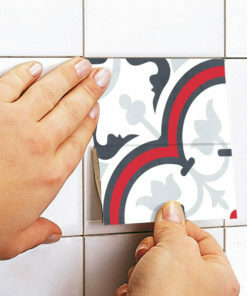 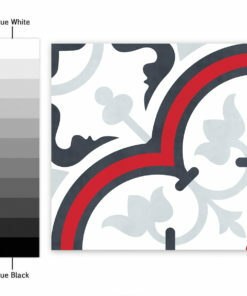 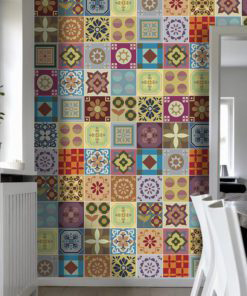 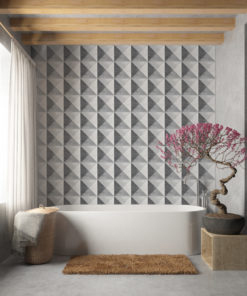 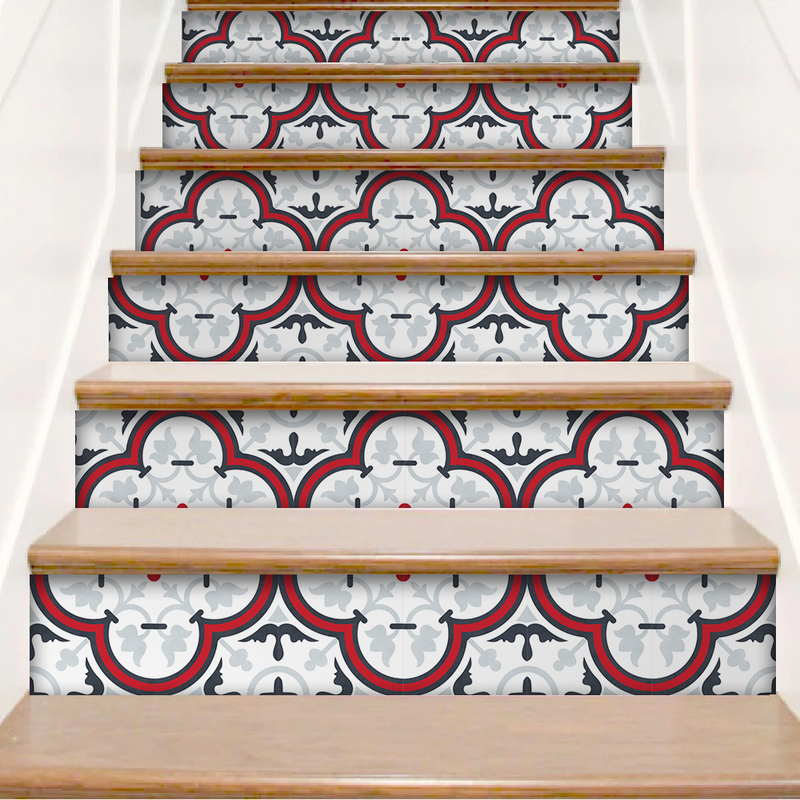 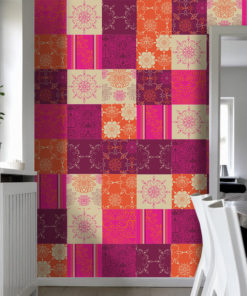 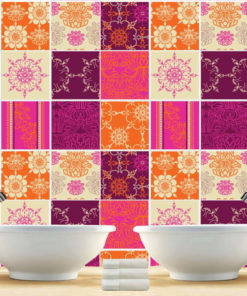 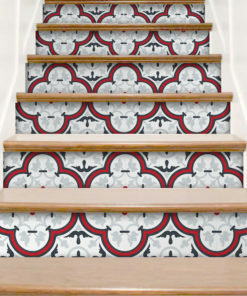 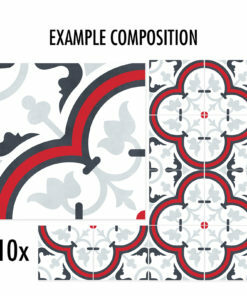 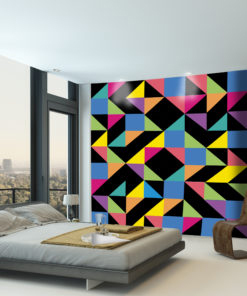 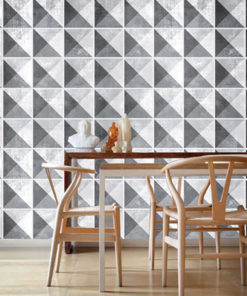 Welcome to Moonwallstickers.com, the tile shop with the most amazing tile patterns, choose Scandinavian Tile Stickers. 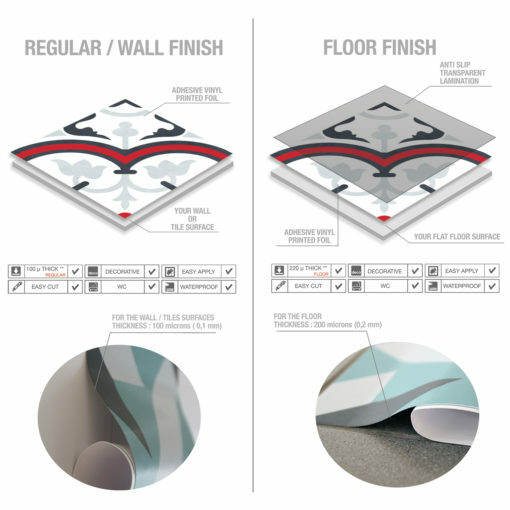 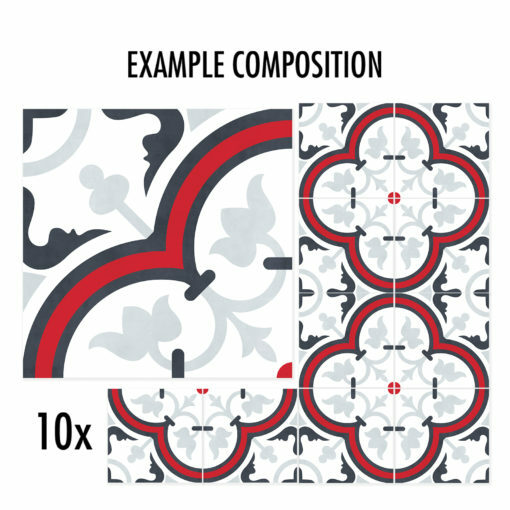 First of all, this set consists of 10 separated pieces, wall tile decals ( Not for floor option) but you can also choose floor tile stickers (Floor finish option), both will attach easily. 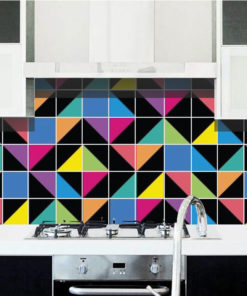 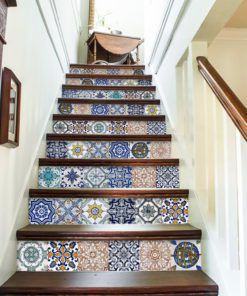 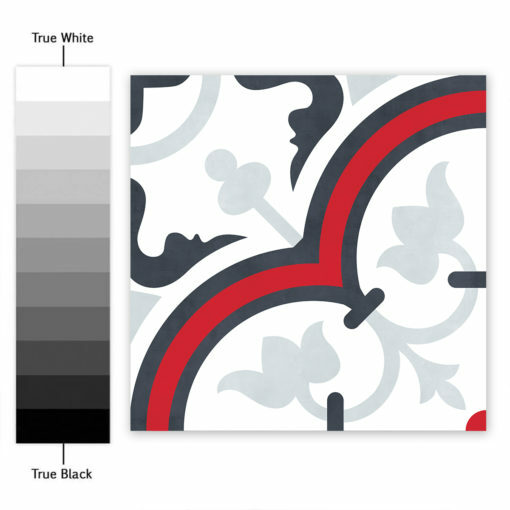 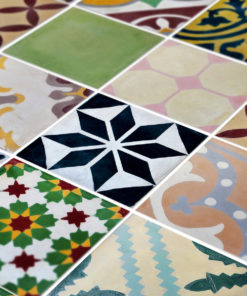 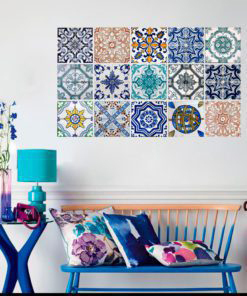 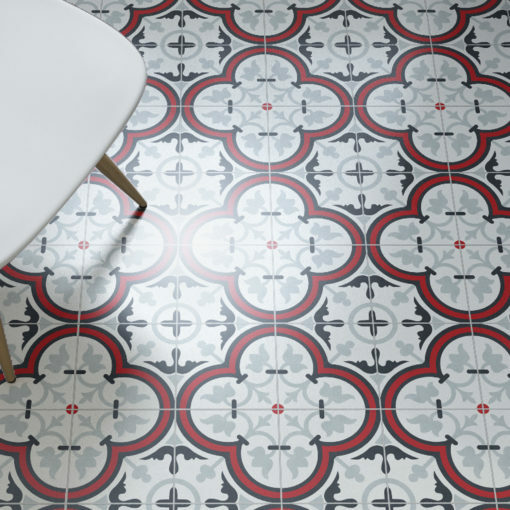 Most noteworthy, we suggest Scandinavian Tile Stickers as they are a beautiful and amazing interior decoration and consequently a gorgeous choice. 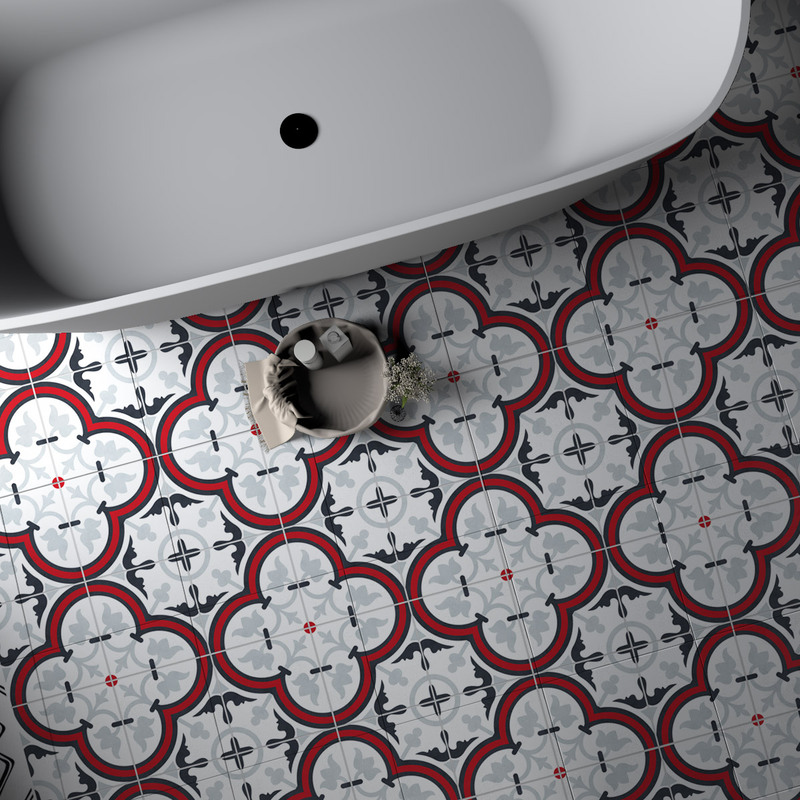 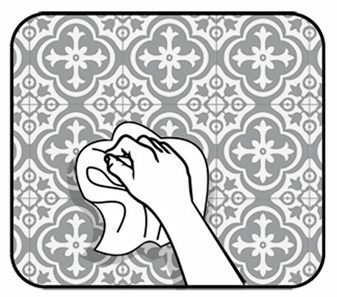 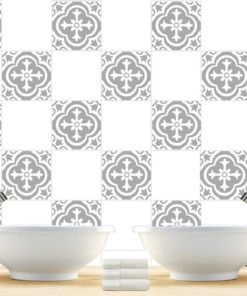 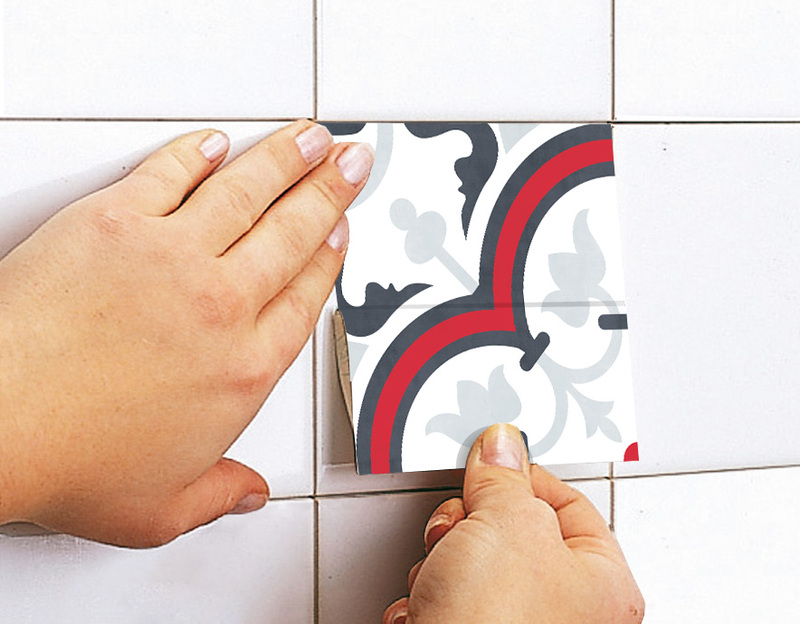 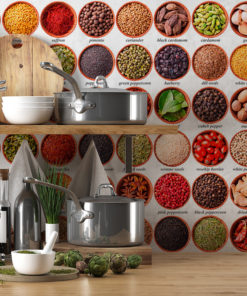 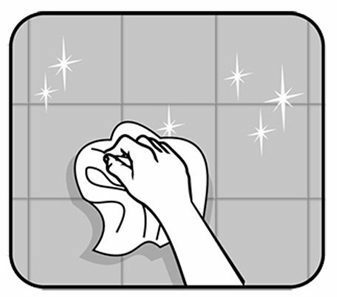 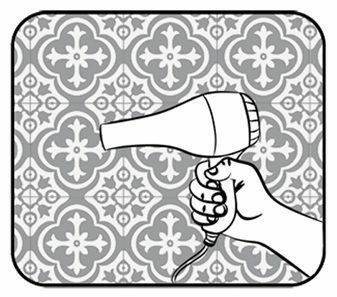 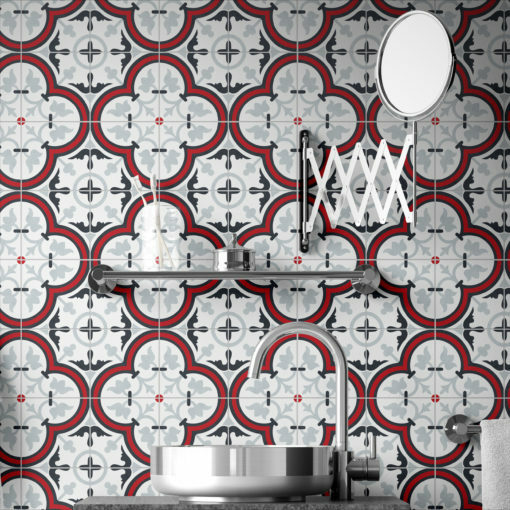 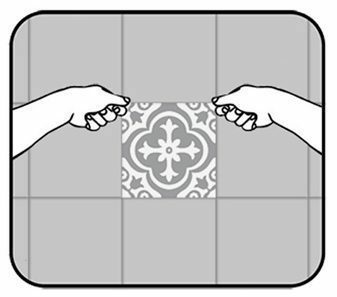 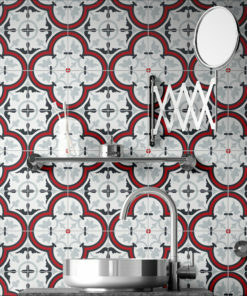 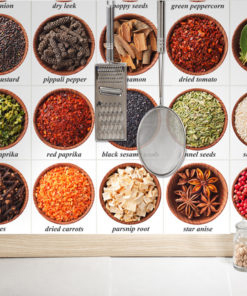 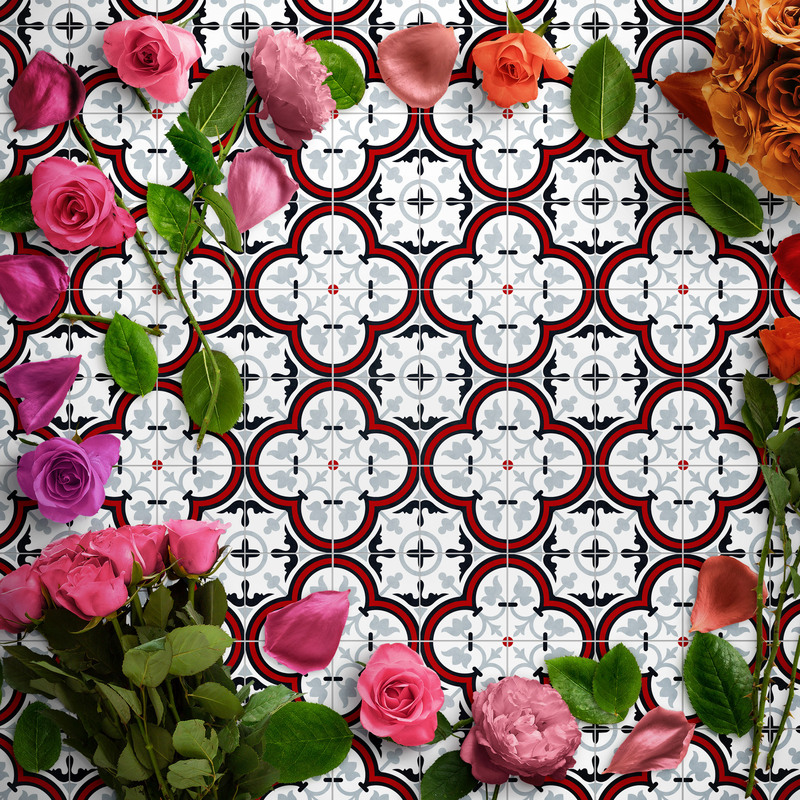 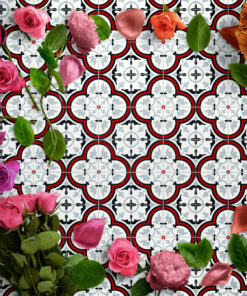 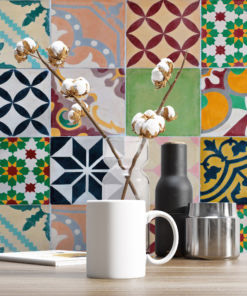 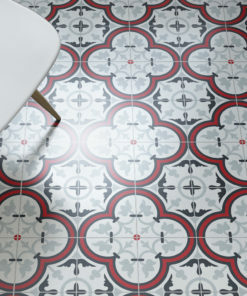 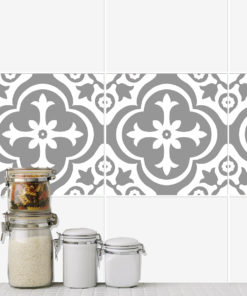 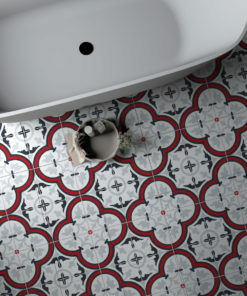 Our tile stickers will certainly transform your bathroom or kitchen, quick and mess free with Scandinavian Tile Stickers.